First Class Service, Every Guest, Every Day. 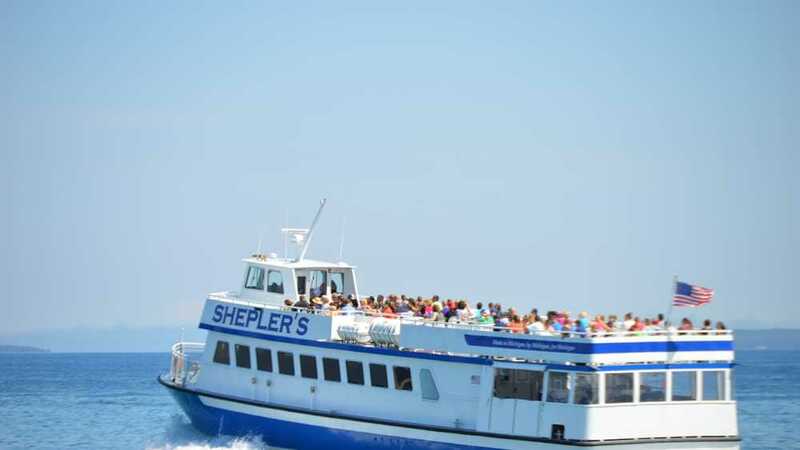 For over 70 years, the Shepler family has been providing safe and quick passage to Mackinac Island. From the moment you arrive, we take care of it all. It's a quick 16-minute ride to the Island. 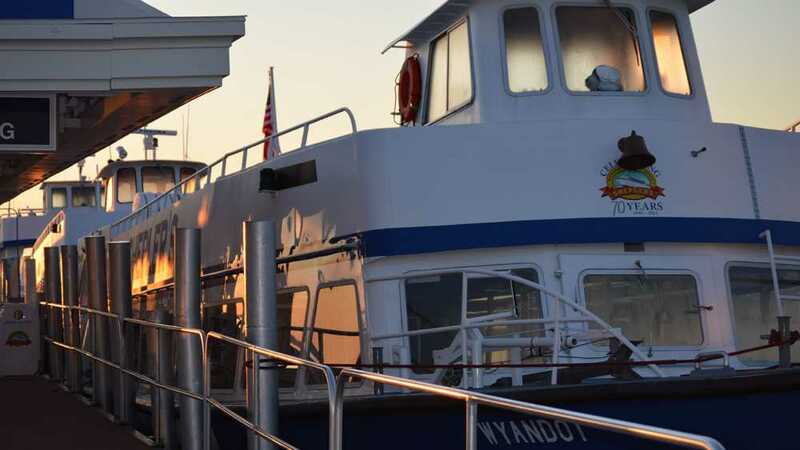 We have convenient docks in Mackinaw City, St. Ignace and on Mackinac Island. 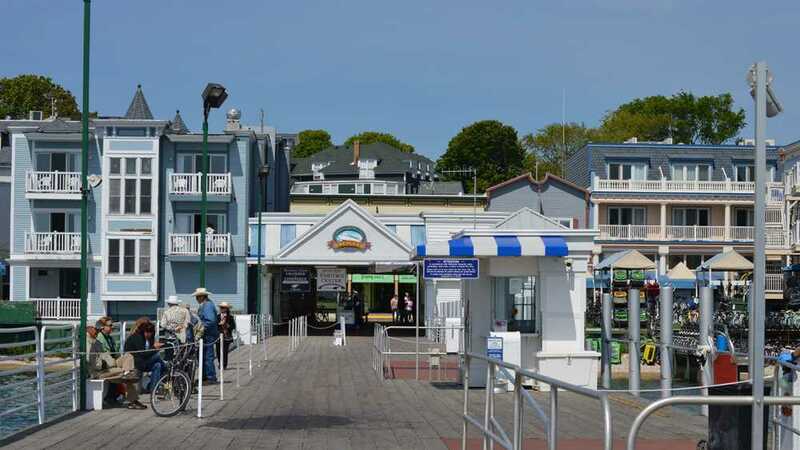 Free daily and overnight parking available. 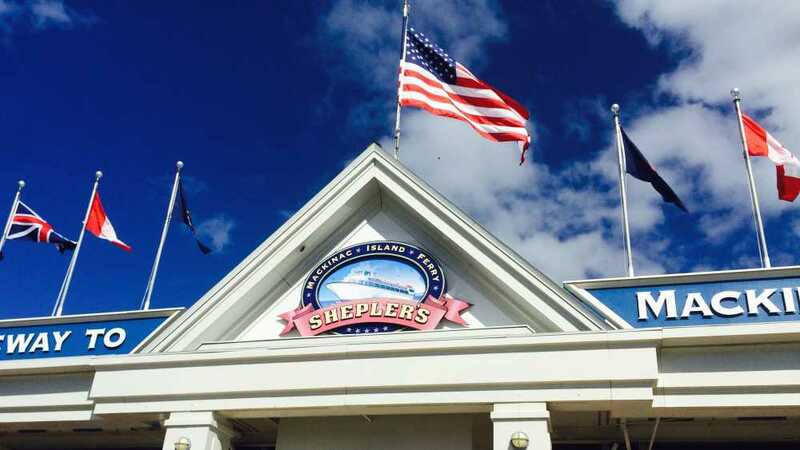 Free luggage handling; covered waiting area; clean, spacious restrooms; clean, comfortable boats are just some of the amenities you will find at Shepler's. Free hotel and campground shuttle service. 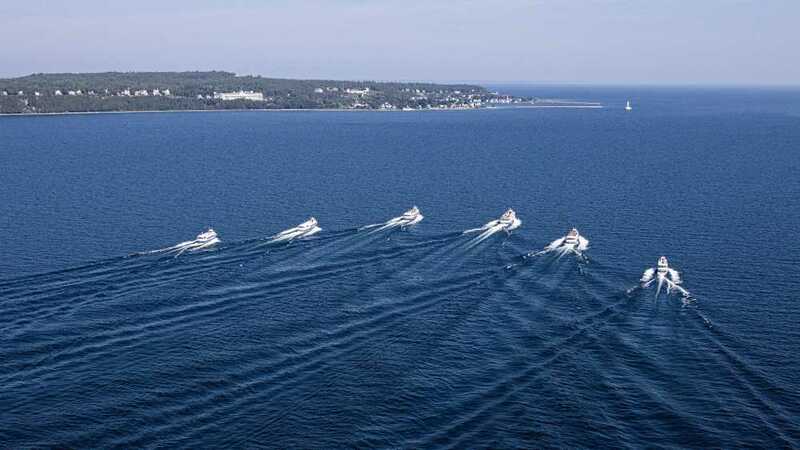 And you can now plan your entire Mackinac Island adventure online! 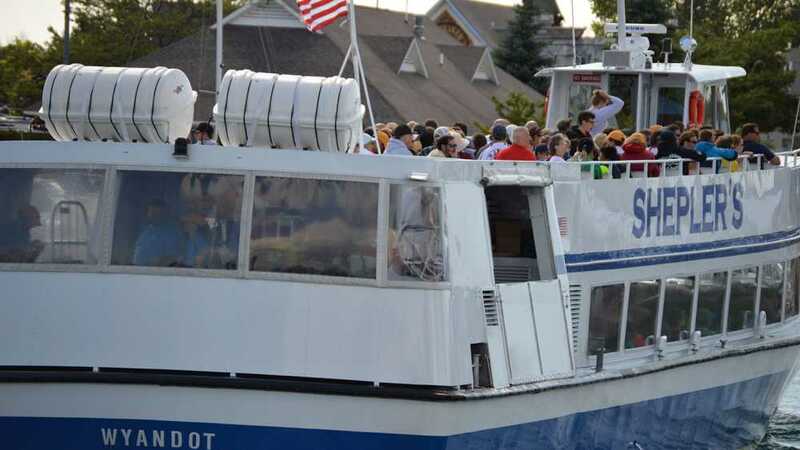 Order ferry tickets at sheplersferry.com. It’s fast, easy and a money-saver. No need to print your ticket, just bring your barcode on your phone. Add to your own vacation package by ordering tickets for carriage rides, park admissions, attractions and more. Ordering online will save you time in line. 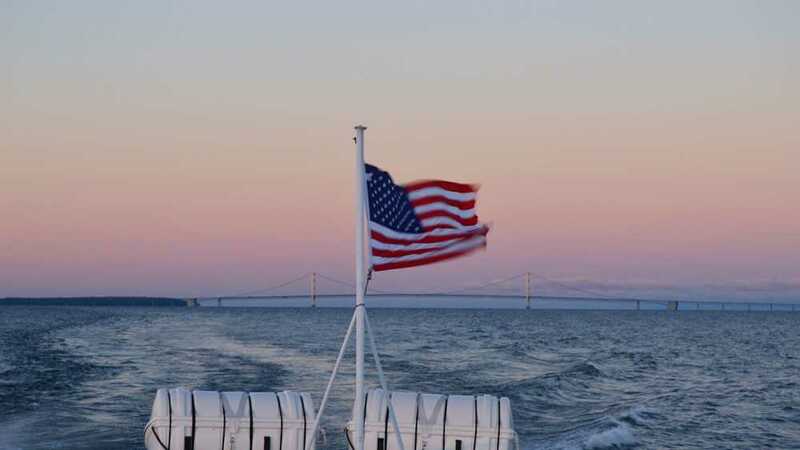 Try one of our Mighty Mac Departures that take you under the Mackinac Bridge on the way to the Island. This narrated trip under the Mighty Mac is one you'll never forget. Check out our schedule on our website.